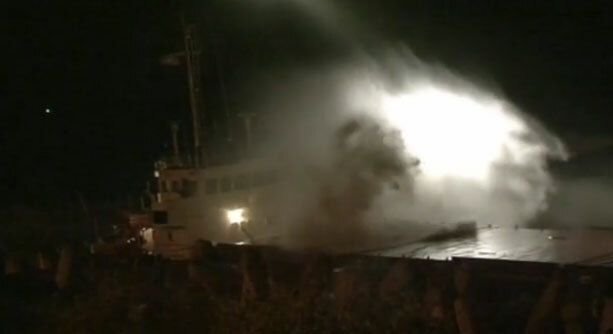 The 103 meter long freighter Ara Felixstowe caught fire off Terschelling, Netherlands. 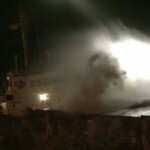 The fire started in the engine room after the vessel had gone adrift after engine failure. The crew was unable to stop the blaze and requested assistance. 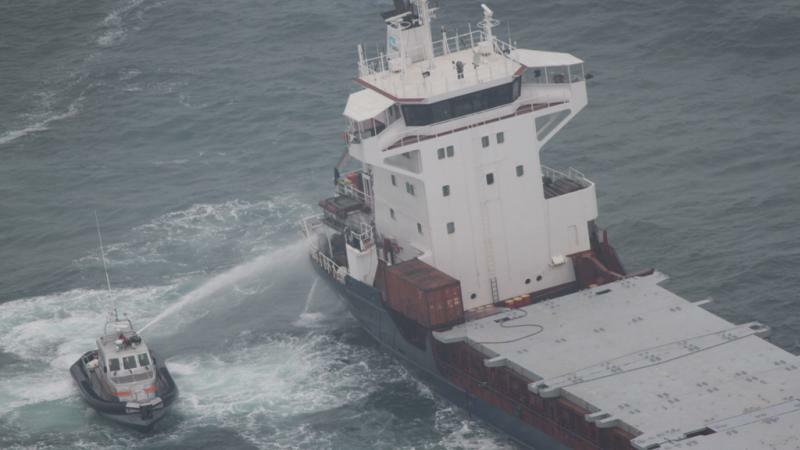 A KNRM lifeboat and tug quickly responded to the scene. The crew of nine were safely evacuated while rescuers sealed off the engine room. A few hours later the fire was extinguished and the crew went back on board. The Felixstowe was taken under tow to Harlingen to be repaired. No reports of injuries or pollution being released. 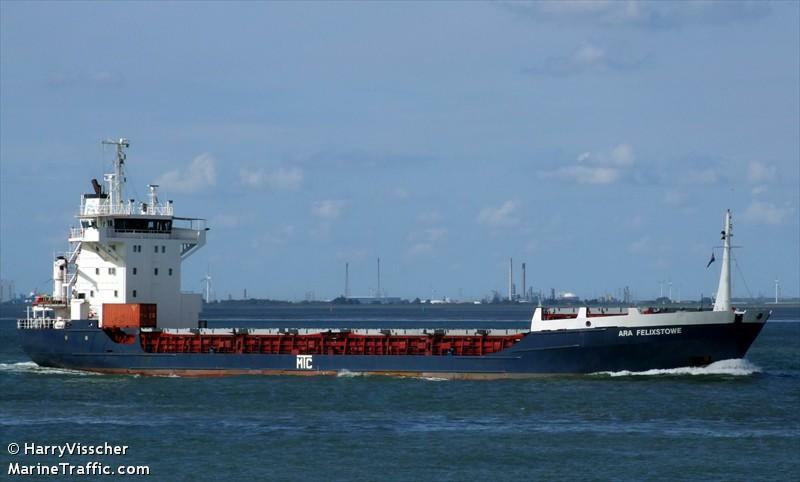 The Ara Felixstowe was en route from Brake to Southampton, England with a cargo of steel. The 82 meter long, 1783 dwt freighter Carrier ran aground during a strong gale at Colwyn Bay near Liverpool, England. The Carrier was swept ashore in five meter swells. The crew requested assistance with the Coast Guard dispatching two helicopters to the scene. The helicopters were able to lift the seven crew safely. The Carrier was loaded with stones from Belfast before going aground. Authorities have dispatched salvage and pollution experts to the site. The Carrier has some 40,000 liters of fuel on board. Initial surveys of the vessel found the hull has sustained several holes and some light diesel fuel was released into the water. 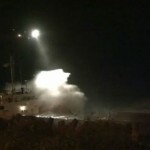 The main fuel tanks still remain intact and authorities have arranged to have the remaining fuel pumped out from the vessel as soon as weather permits. 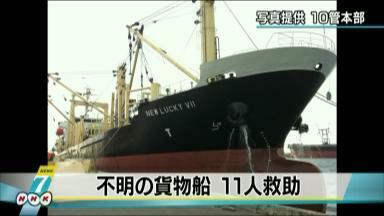 The 94 meter long, 6500 dwt freighter New Lucky VII went missing in the East China Sea near Amami Oshima, Japan. 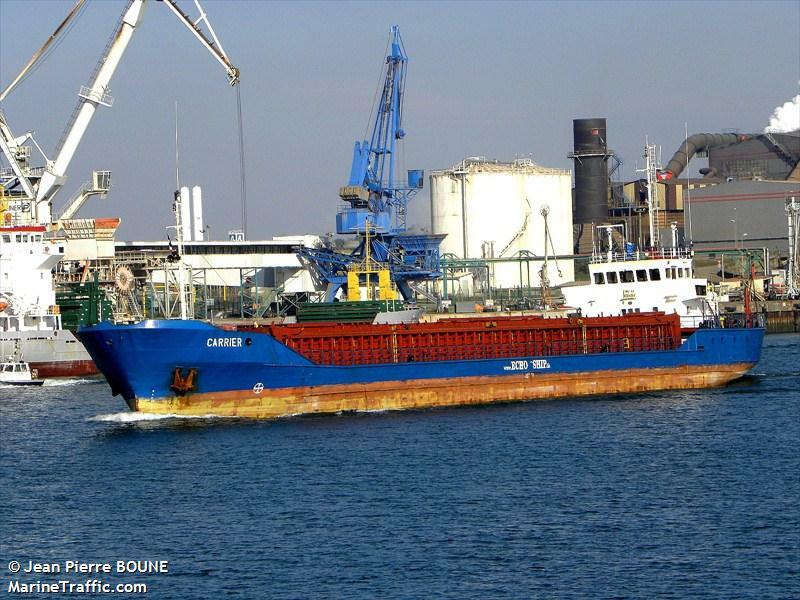 The vessel with 17 crew on board was headed to China from Papua New Guinea with a cargo of lumber when it encountered a severe storm. 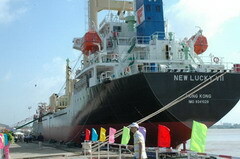 When authorities lost contact with the vessel, a search and rescue mission was launched by the Japanese Coast Guard. 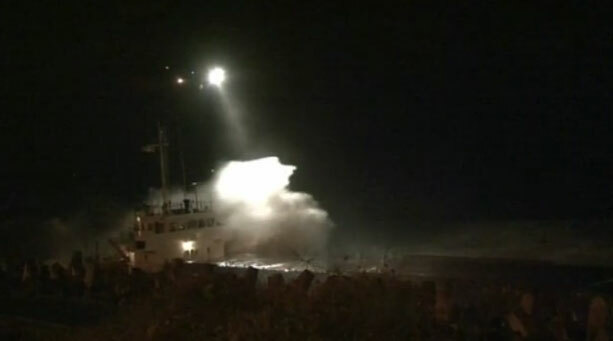 Aircraft spotted a life raft with nine survivors and a lifeboat with two people on board. 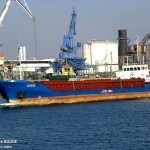 All 11 crewmen were reported to be in good shape. Aircraft also spotted multiple oil slicks near where the vessel sank.